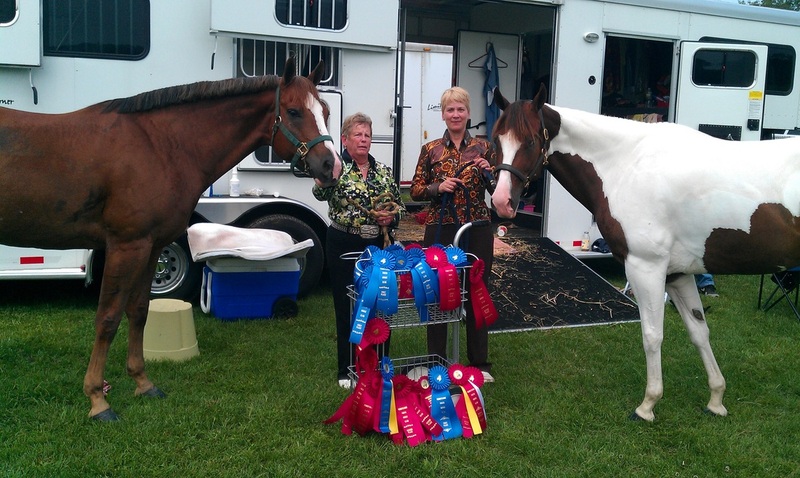 Our clients show at a variety of shows ranging from Local Open/Fun shows to Regional/World Breed Type Shows. 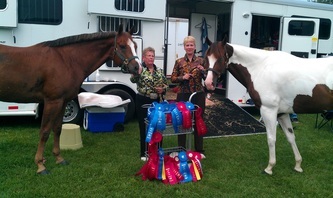 13th - Friendly's PAHA Show - English and Western riders. 4th - Friendly's Open Fun Show - English and Western riders. 5th - CRC Pleasure Show - English and Western riders. 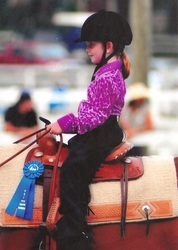 19th - CRC Ranch Horse Show - Western riders. 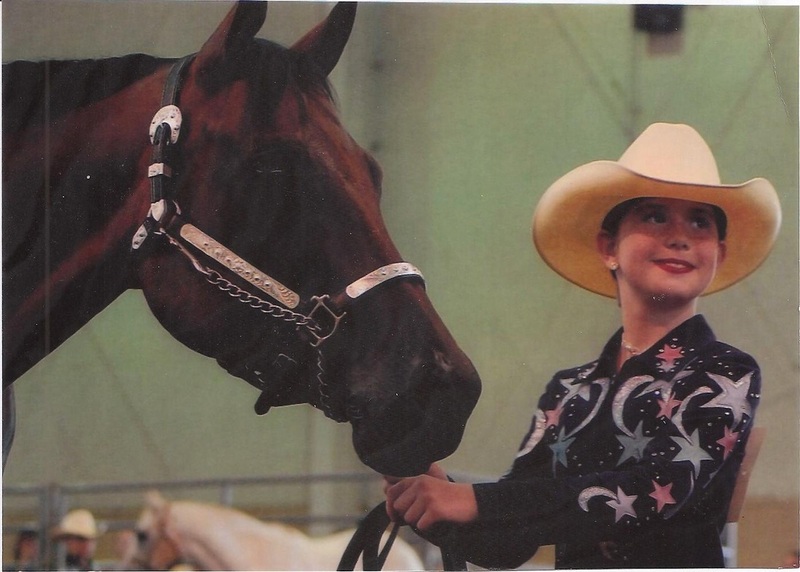 ​1st - Friendly's Open Fun Show - English and Western riders. 2nd - CRC Pleasure Show - English and Western riders. 15th - 4-H Pre-county Show at CRC. -4-H riders only. 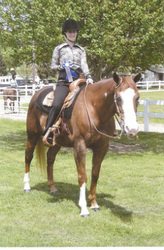 23rd - CRC Ranch Horse Show - Western riders. 7th CRC Pleasure Show - English and Western riders. 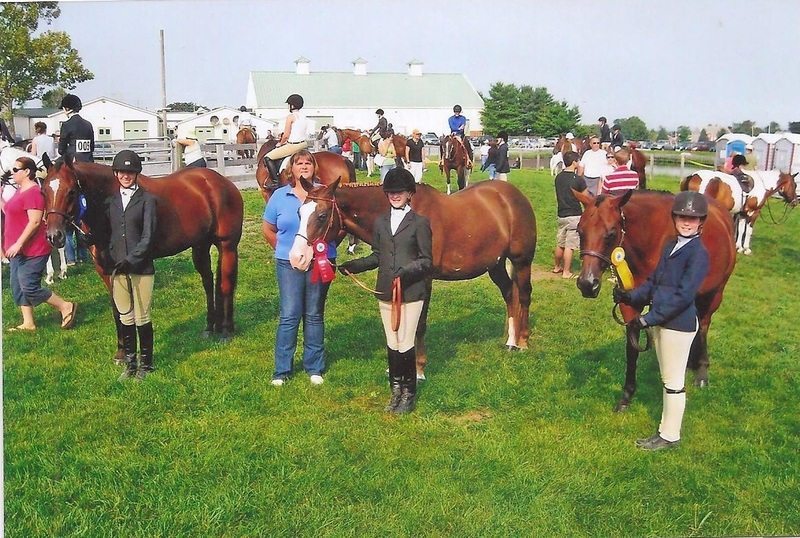 20th- 4-H County Show at CRC - 4-Hers only. 21st - CRC Ranch Horse show - Western riders. ​3rd- Friendly's Open Fun Show - English and Western riders. 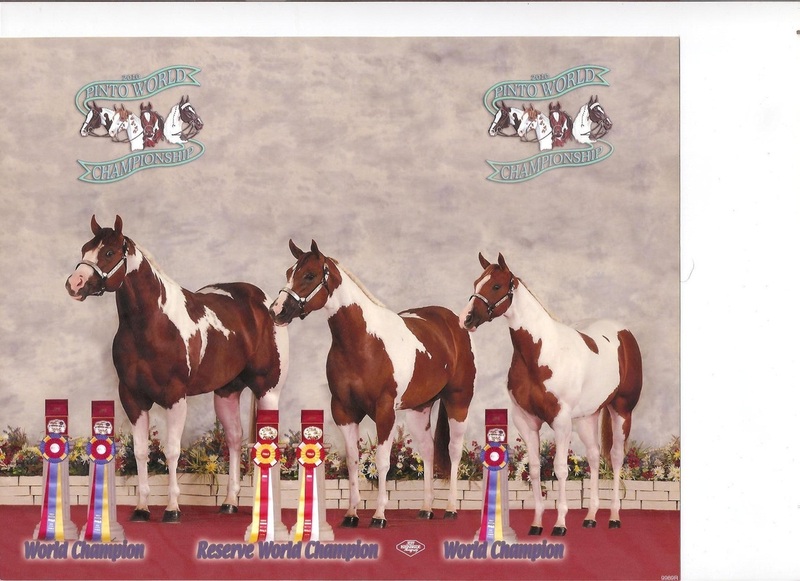 4th - CRC Pleasure Show - English and Western riders. 24th - 4-H District Horse Show in Dillsburg - 4-Hers only. ​7th- Friendly's Fun Show - English and Western riders. 15th - CRC Pleasure Show - English and Western riders.